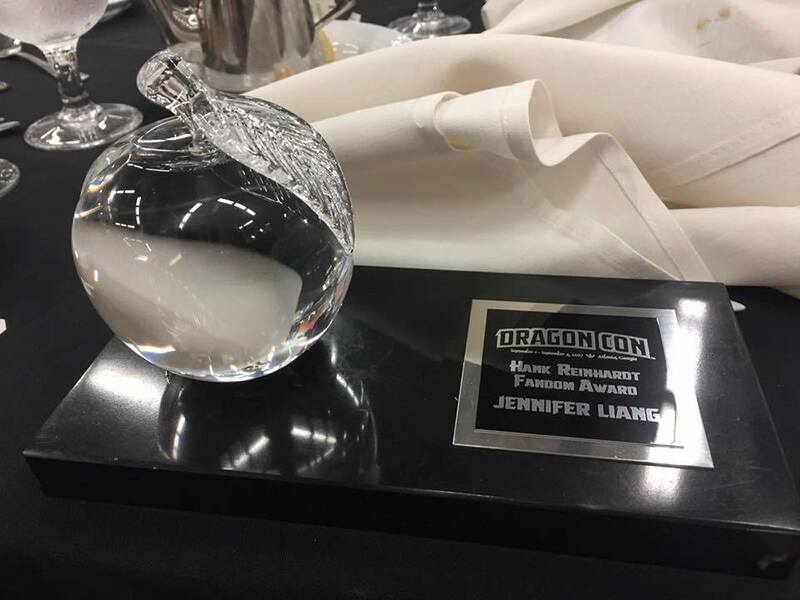 Jennifer Liang won the 2017 Hank Reinhardt Fandom Award this past weekend at Dragon Con. The award recognizes outstanding contributions to the genre by a Georgia writer, artist, or fan. 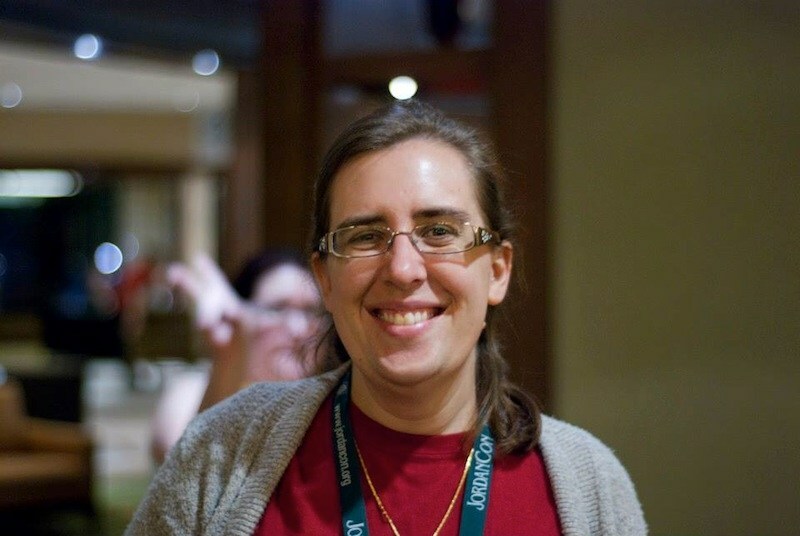 Jennifer Liang is chair of JordanCon, and Director of Dragon Con’s High Fantasy Track. Founded in 1990 as the Georgia Fandom Award, the name was changed in 2009 to honor the memory of the its first recipient, legendary Southern fan Hank Reinhardt, who died in 2007.